I want to like this movie, I want to imagine that it will be good, I really really do. The concept seems cool; a man on his way to Mars, the mental stresses of such a journey, the balance between death & immortality. I love sci-fi movies, I love character studies, I love psychological stories. But, simply, how long can we be expected to suspend disbelief? 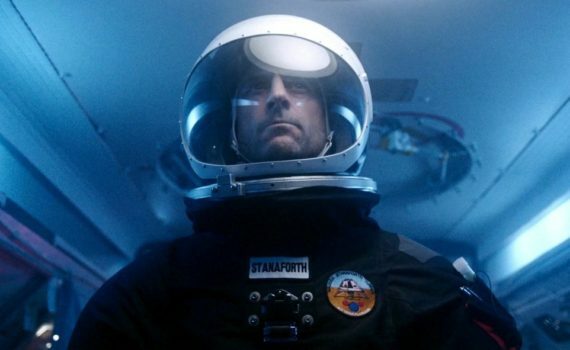 How long can we pretend that Luke Wilson is in control of a space mission? But seriously, this director is a first-timer, Mark Strong hasn’t proven himself, to me anyway, and I have major doubts about this film, as much as I want to enjoy it.